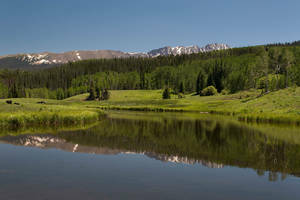 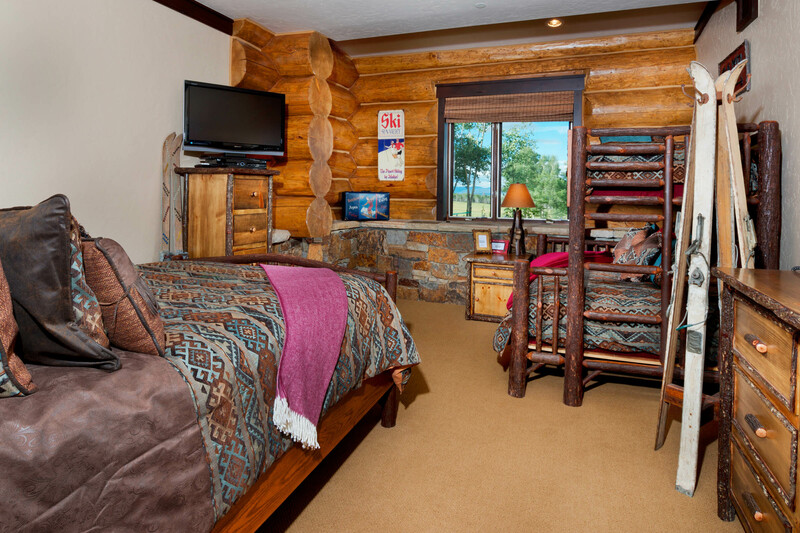 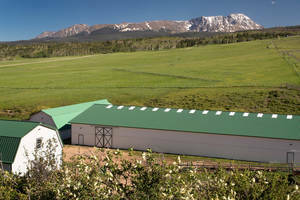 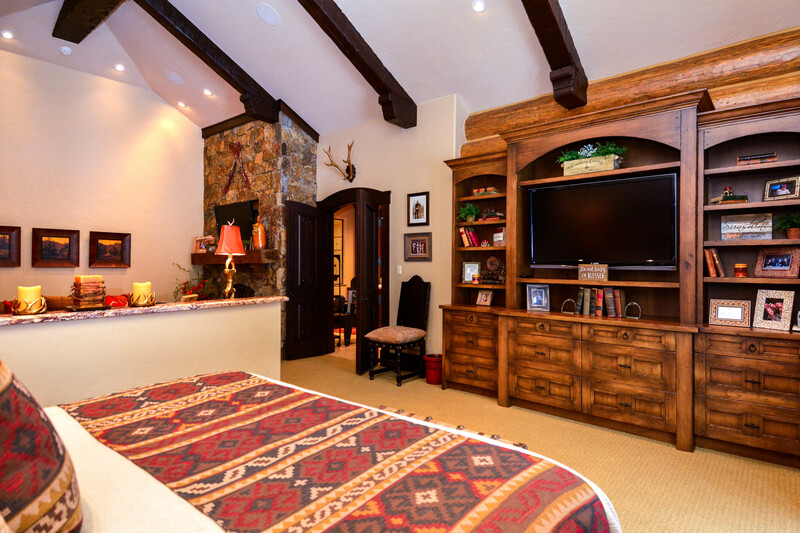 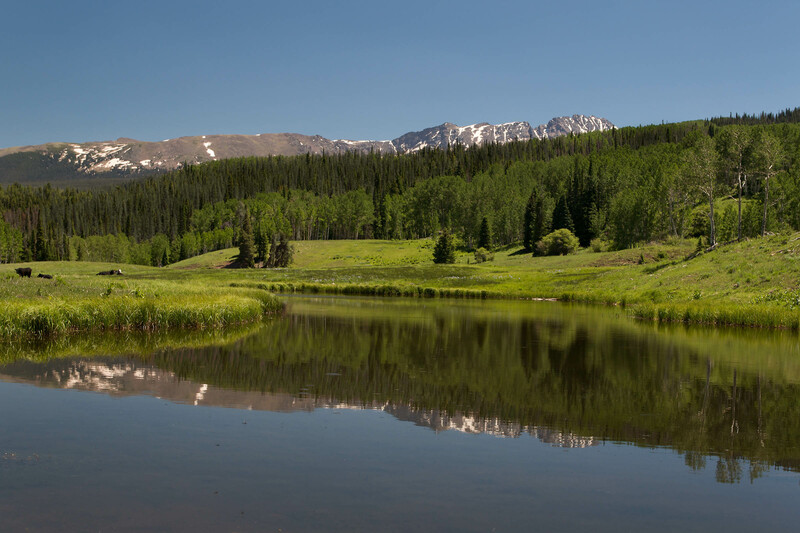 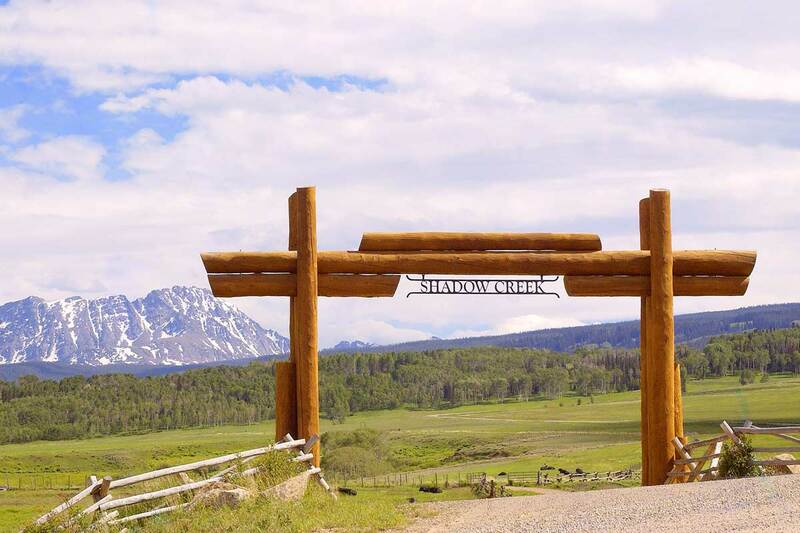 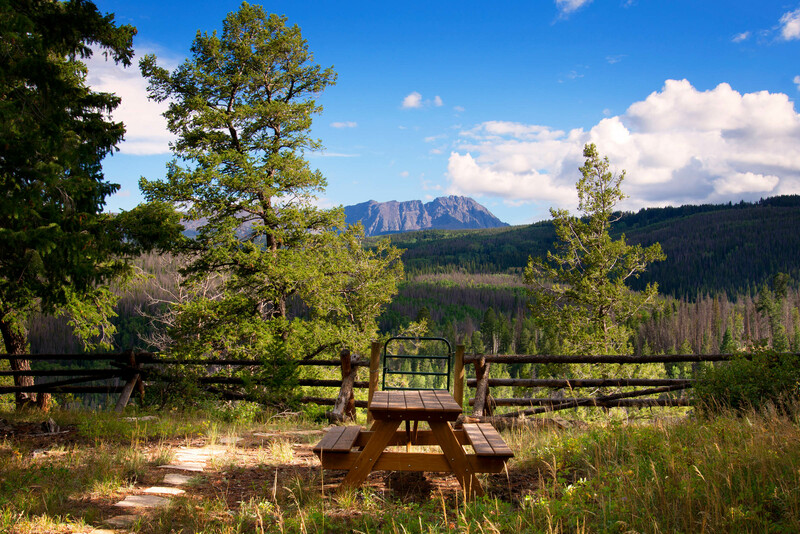 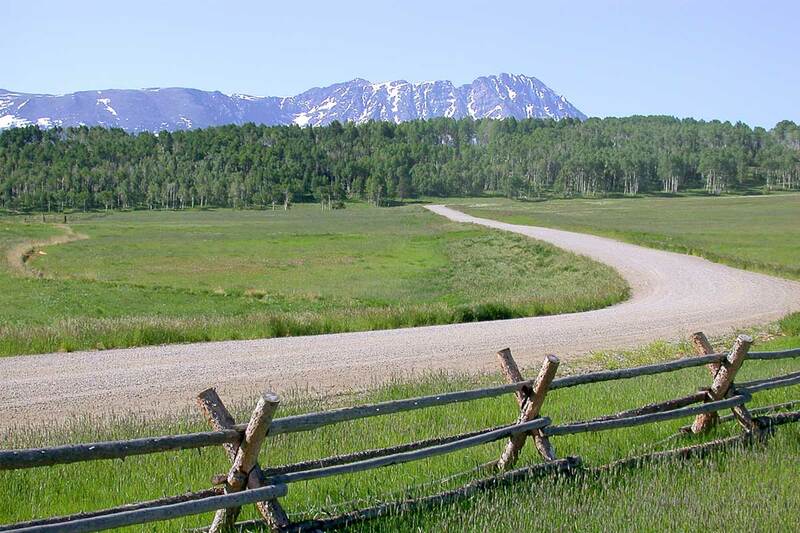 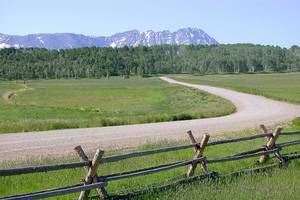 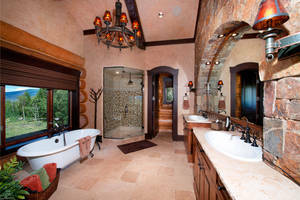 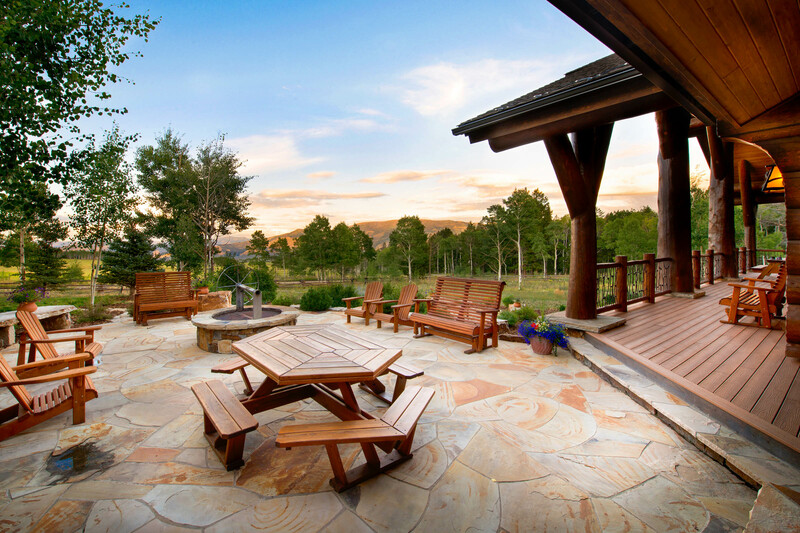 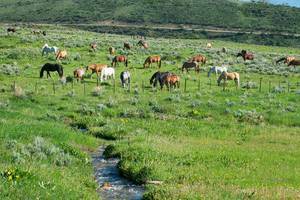 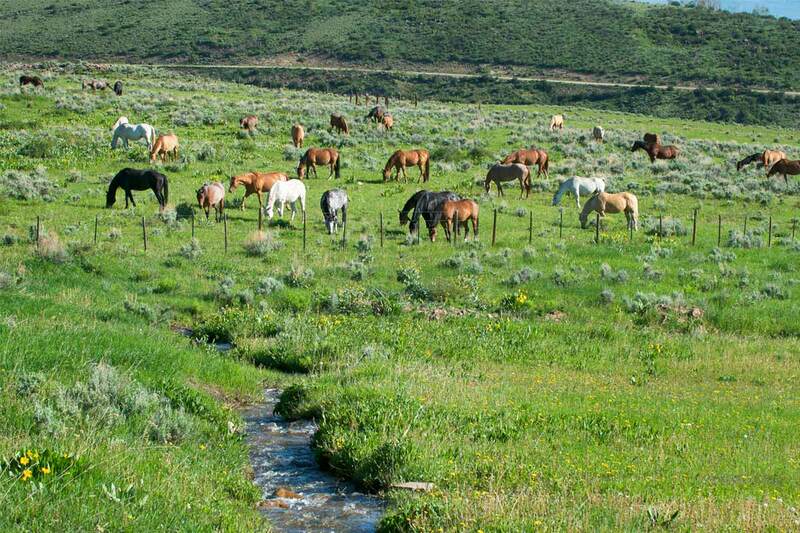 3 Bears Ranch combines the comfort of a private luxury estate with a plentitude of recreation opportunities throughout the 5860-acre Shadow Creek Ranch. 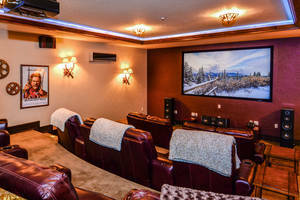 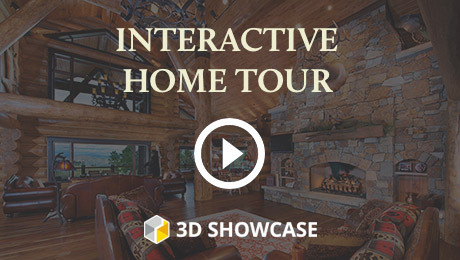 The 12,000-square-foot custom handcrafted Sitka log home is designed for social gatherings with its open floor plan, including a massive great room and fireplace, billiards table and wet bar, and an enormous chef’s kitchen. 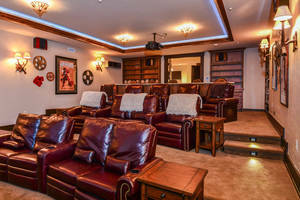 The home boasts three separate master suites, four guest suites, a luxurious home theater, a temperature-controlled wine room and a 4,000-square-foot toy barn. Large-scale Douglas-fir logs and natural stone throughout add a characteristic reminiscent of national park guest lodges. 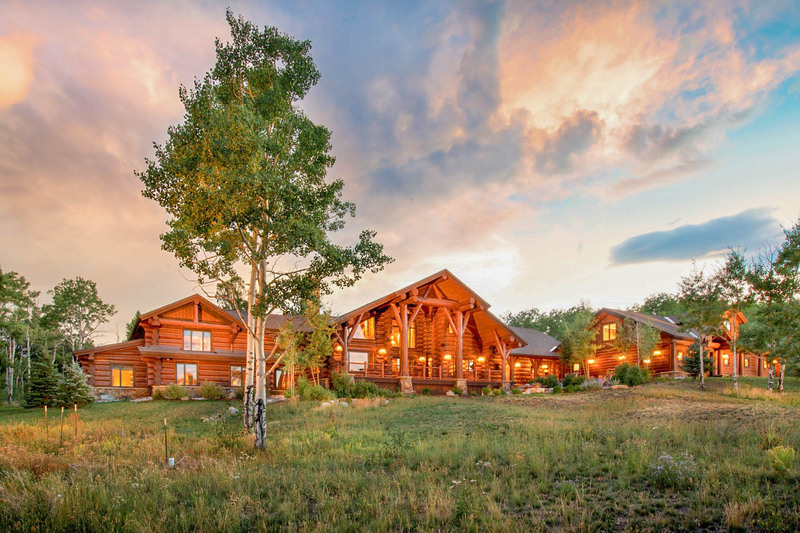 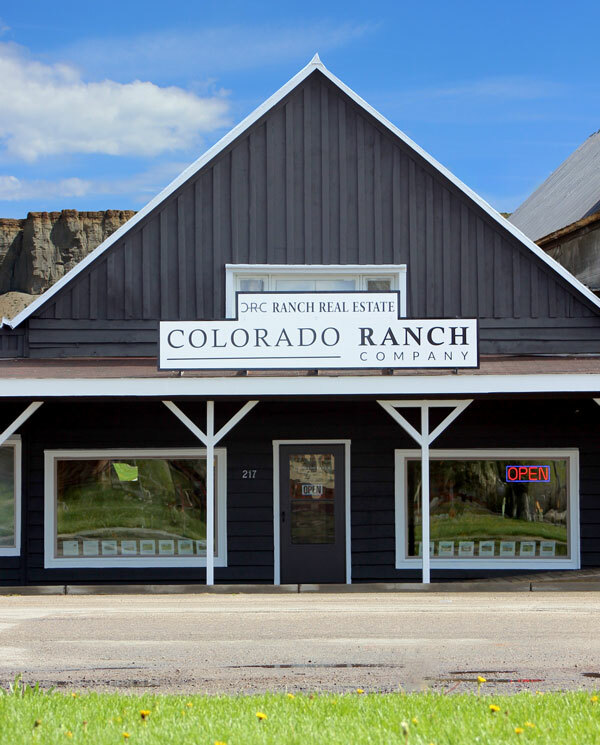 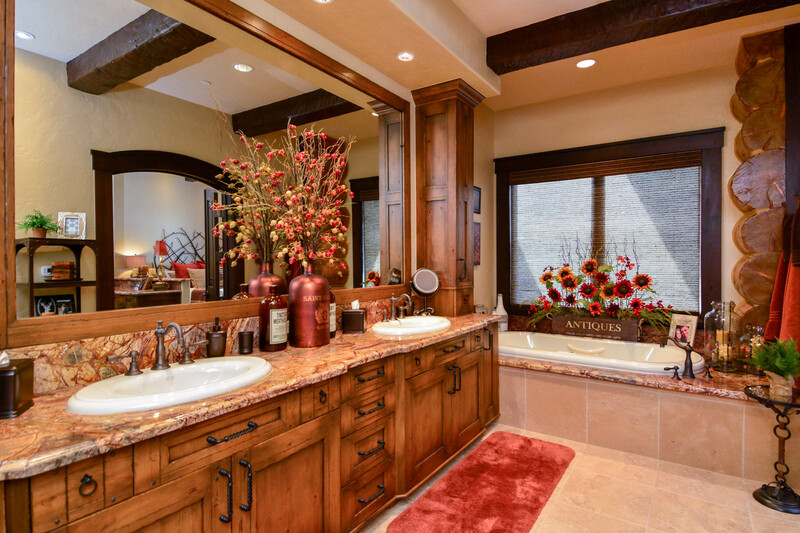 This turnkey ranch comes complete with custom furnishings, antiques, and sophisticated rustic finishes, all of which give it that relaxed, Colorado high country feel. 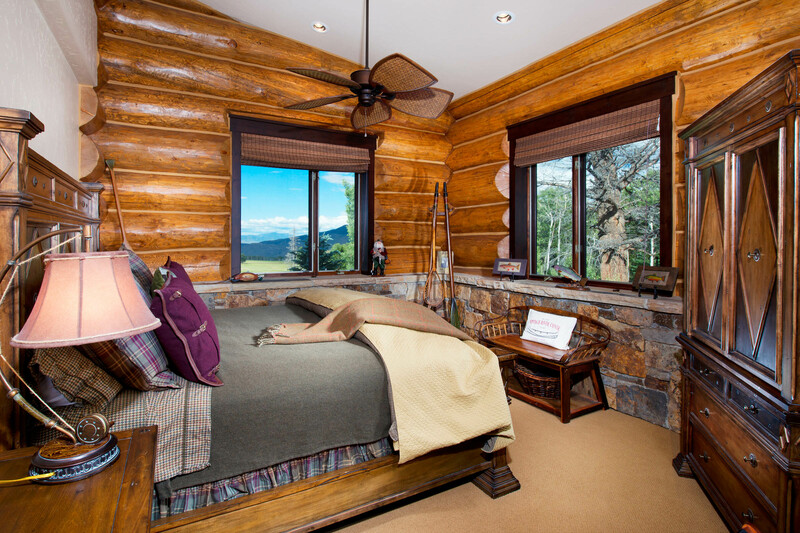 Surrounded by aspens, blue spruce and Douglas-firs, a covered flagstone porte-cochere ushers you and your guests into Three Bears Ranch. 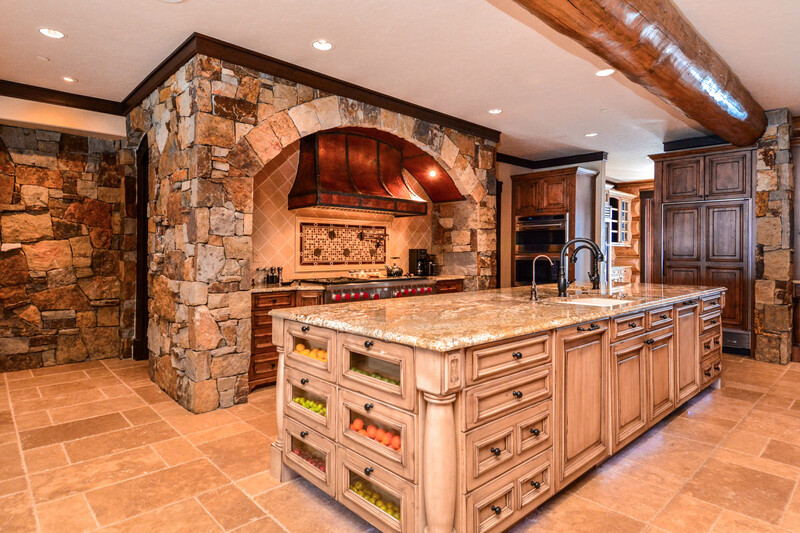 A set of hand-scraped French doors welcome you into the great room, which features a multi-island professional chef’s kitchen, a two-story stone fireplace, and multiple entertainment areas. Custom-made, fine, Italian leather sofas set upon Persian rugs encircle the massive stone fireplace, which reaches up to the ceiling crafted of knotty pine. 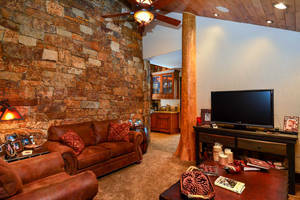 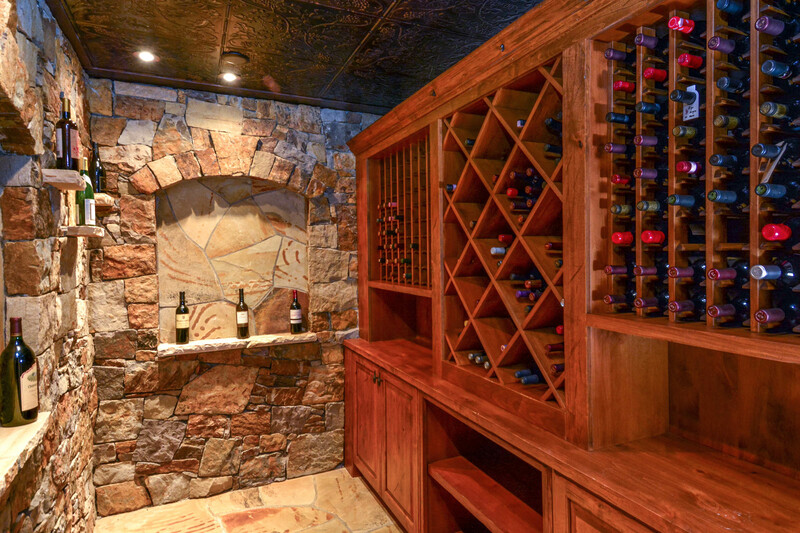 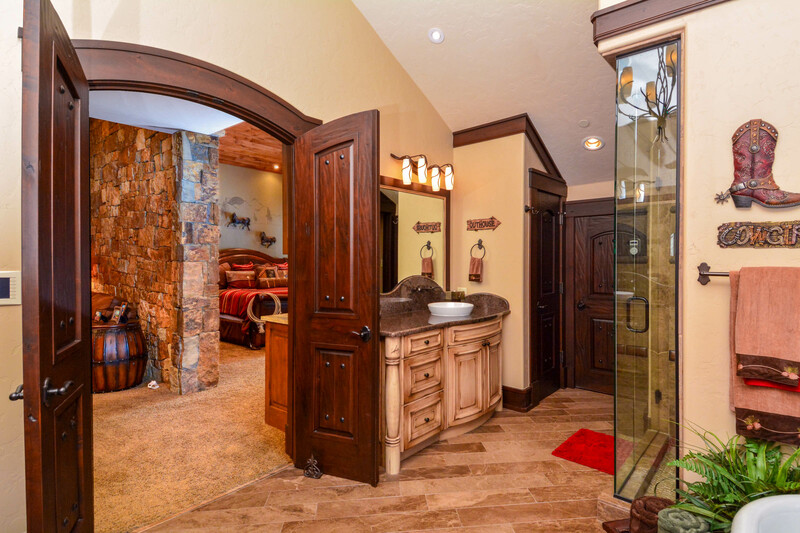 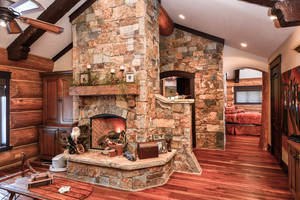 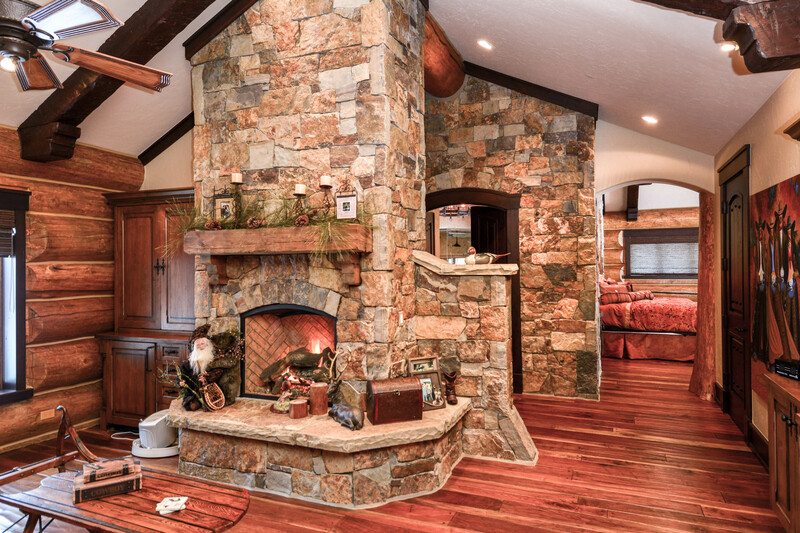 Hand-scraped walnut flooring complements the wood, log and stone accents throughout the home. 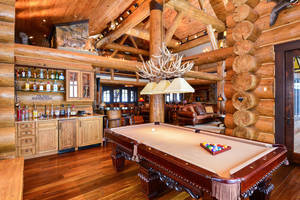 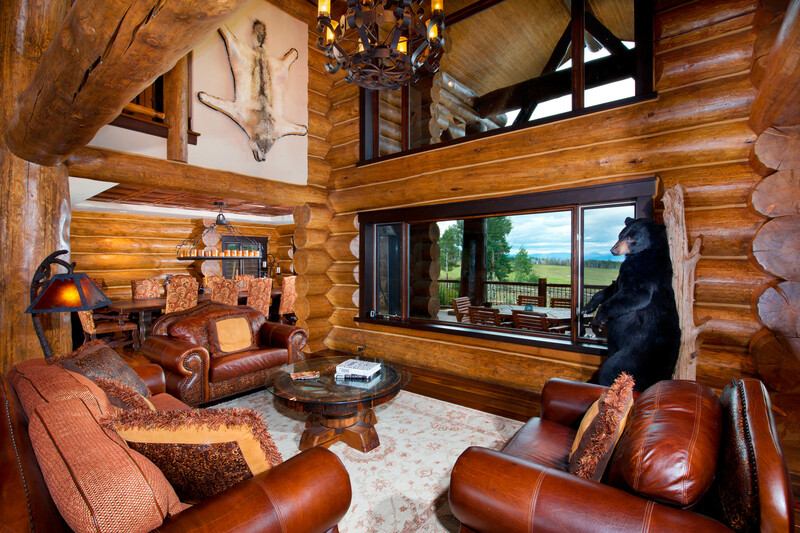 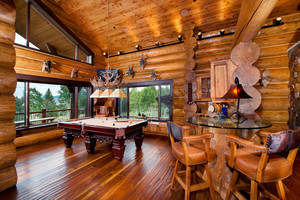 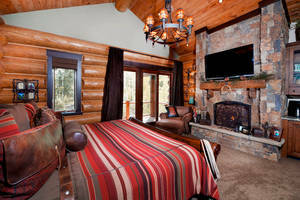 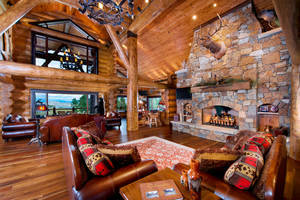 A hunting lodge atmosphere comes through with the two-foot-diameter Douglas-fir log columns, flare-bottom cedar columns, a trophy Rocky Mountain elk mount atop the fireplace and a life-size black bear attending a separate seating area, which looks out onto the wrap-around deck and vast meadowland beyond. 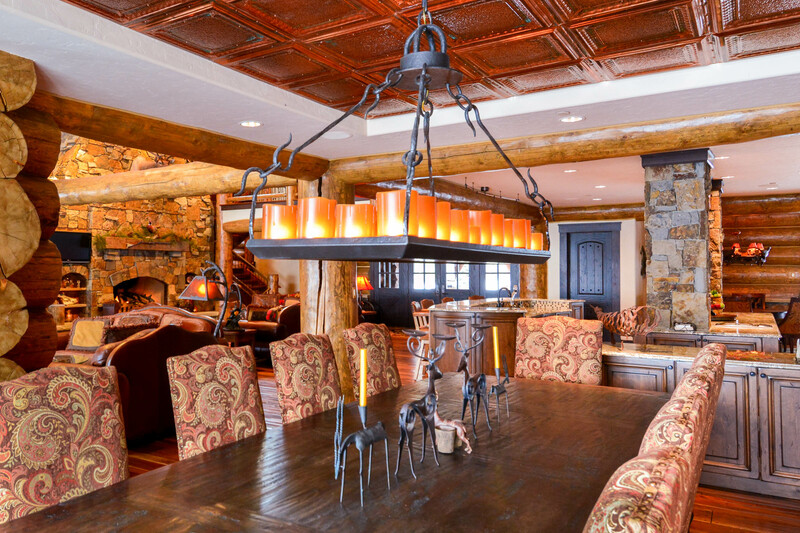 Sliding glass doors bring plentiful sunlight into the breakfast nook areas, with an antique breakfast table with seating for 6 lit by an ornate iron chandelier. 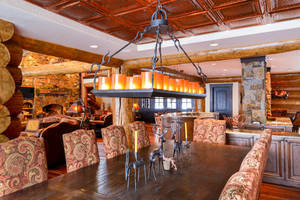 The formal dining area showcases a rustic, hand-scraped, Douglas-fir dining table with 10 beautifully upholstered fabric and leather chairs, under detailed copper ceiling tiles, set against the hand-hewn Douglas-fir log walls.